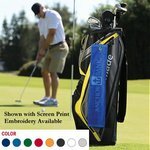 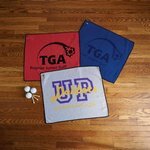 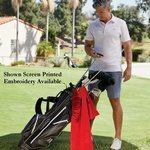 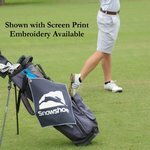 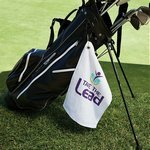 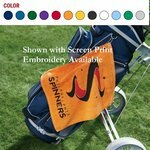 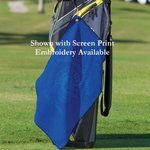 When you screen print a logo on a promotional golf towel, embroidered logo golf towels or imprinted sport towels it makes a perfect and inexpensive gift that keeps your name in front of your client or customer. 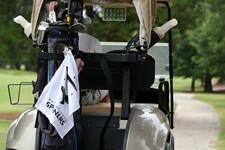 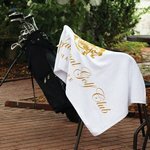 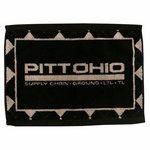 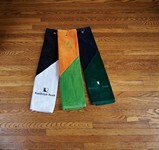 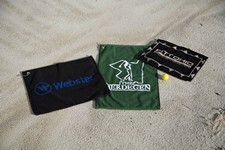 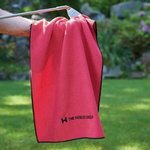 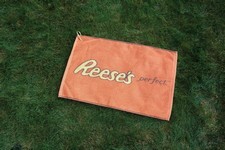 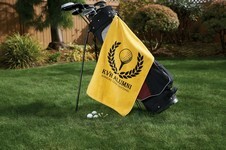 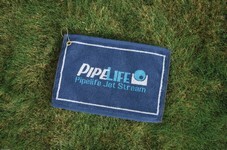 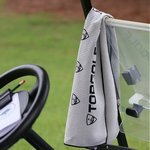 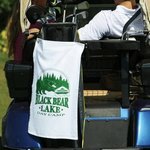 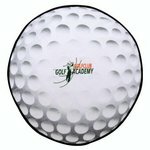 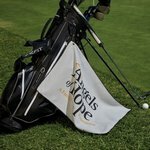 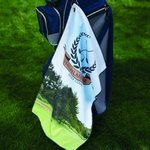 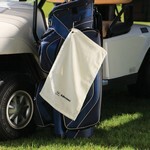 Our promotional golf towels and logo golf towels are available in a wide variety of popular colors. 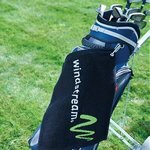 Add a grommet and hook for even more versatility.